Lucy Newman has been bringing babies into the world and supporting new and expectant parents as a practising Midwife for the last 14 years. 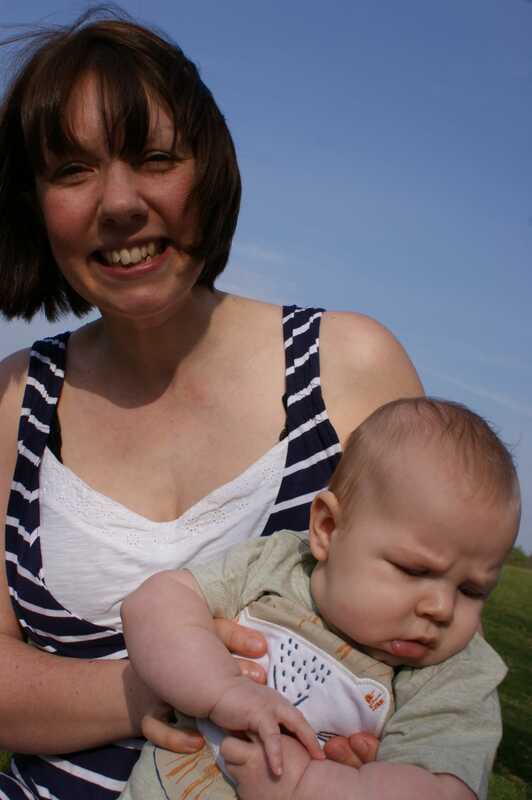 Added to this is her own experience of being a Mum of 3 and as a Perinatal Educator with The Daisy Foundation. Lucy is passionate about teaching, ensuring that every pregnant woman, Mum and Couple leave her classes feeling informed, nurtured, really supported and confident for birth and beyond. Daisy offers a selection of classes, workshops and group sessions that meet the needs of expectant mums and new parents from early pregnancy right through to toddlerhood - a continuous perinatal support that helps you to achieve a positive pregnancy, confident birth and an informed and supported journey to confident motherhood. Enjoying a positive pregnancy, preparing for your confident birth and cutting through the overwhelm that can come from all the confusing advice out there as you find your way with your little one is what all new mums hope for. 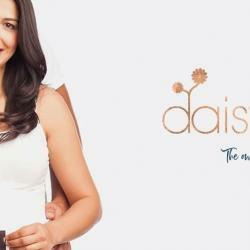 With the help of your local Daisy Teacher and in the safety of your Daisy community you can positively impact your whole 1001 day journey of continuous perinatal support to confident motherhood.